Jigsaw Puzzle by the Third Eye Company. TE-106. 1971. 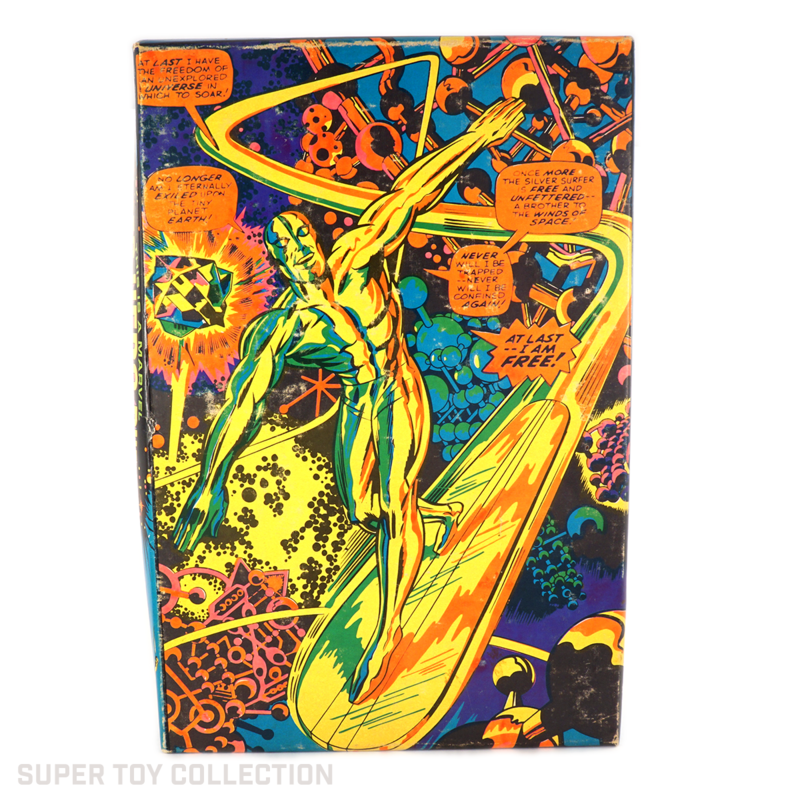 This puzzle is based on the Third Eye poster titled “At Last, I’m Free,” and depicts the Silver Surfer in vibrant colors. 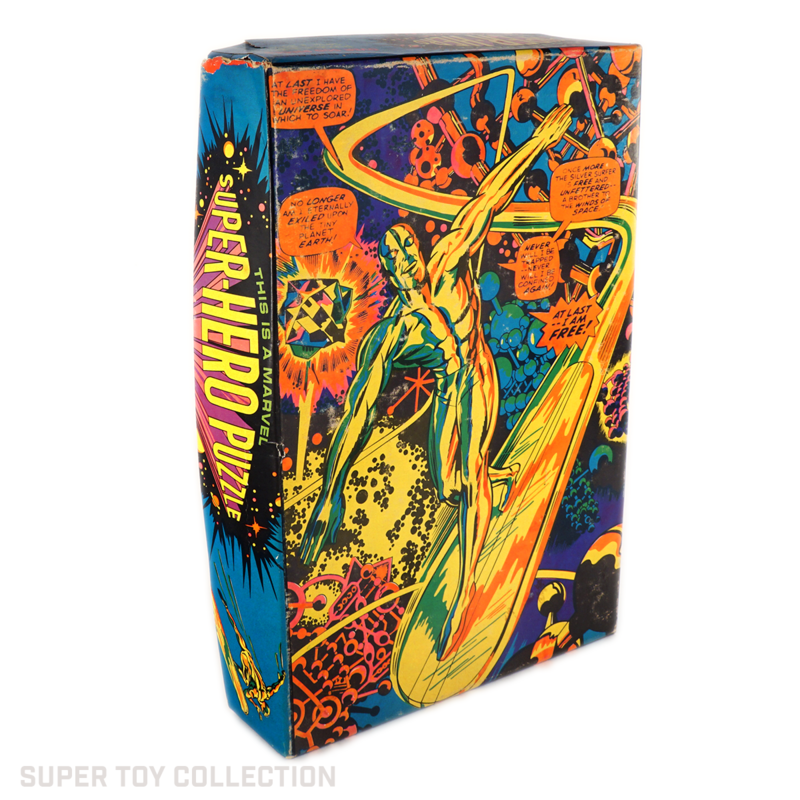 The iconic Jack Kirby artwork combined with the bright colors commands your attention and makes for a truly great puzzle to place on your shelf. The Third Eye posters were made for black light-viewing, and printed with fluorescent inks, which was not possible with the puzzles — the puzzles are bright, but nowhere near as vibrant as the posters. 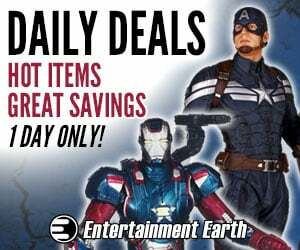 Third Eye’s Marvel items are highly sought after — the greeting cards, posters, and puzzles are tough to find, and don’t come cheap. This puzzle has 500 pieces and the completed puzzle measures 14.75×21.75″. 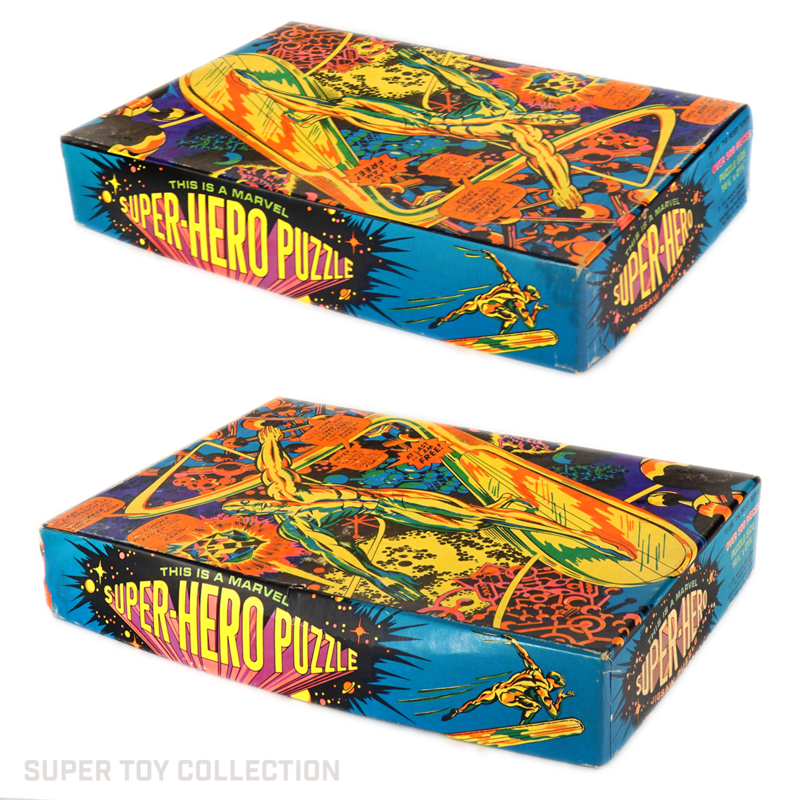 (1971) THIRD EYE BLACK LIGHT SEALED MIB CONAN JIGSAW PUZZLE! MARVELMANIA!